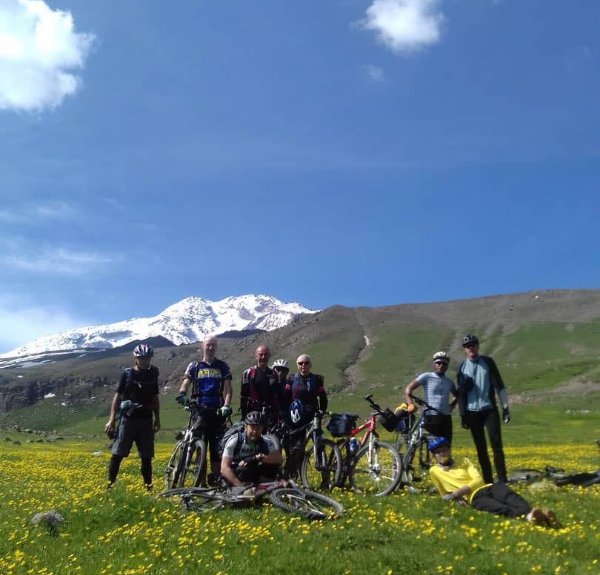 Chanlibel is an operator of cycling tours in Iran having the good experience in holding the cycling tours is ready to arrange the cycling tours in any part of Iran’s nature as your request. We plan and arrange everything as you want. 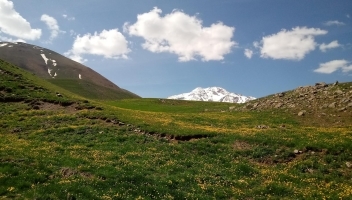 We have experience in arranging tours for European groups and we are sure that your clients will be happy with our tours and absolutely come back again for seeing another parts of Iran’s big nature and culture. 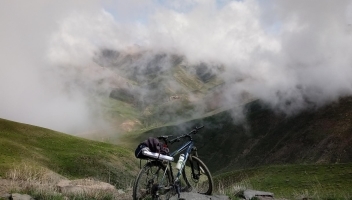 We want to send you some recommended plans for biking in Iran via this email monthly. We try to give you rough plan of the potential routes and tours. All of them will be detailed and customized as your request. Please take a look to our recommendations and be in contact with us to give more information. Asking about Iran and about our tours make us happy. Iran is a big country in Middle East. Iranian population is a mix of peoples with different cultures and languages. More than 70 languages exist in Iran. You can find many differences in behavior of people and their life in every places of Iran. Huge differences from east to west and from north to south. Differences from modern cities and ancient living in some villages. 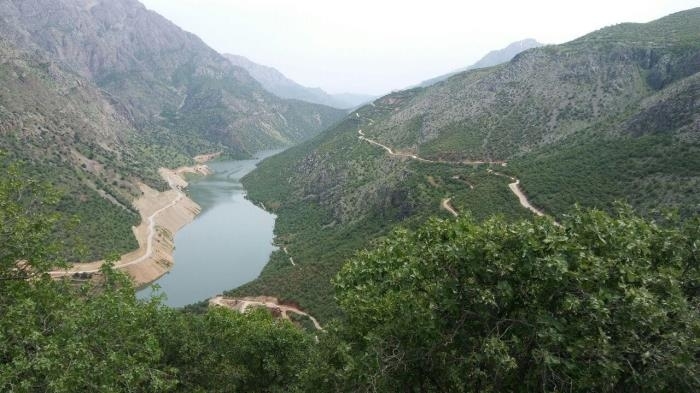 Also you will be interested by very diverse nature of Iran. The green forests in north and dry deserts in center, pastures in highlands in North West and beautiful beaches in south. You can find all seasons in one time in Iran. Its only depends to you. 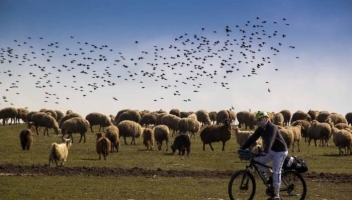 You can discover all of Iran’s nature by bike. 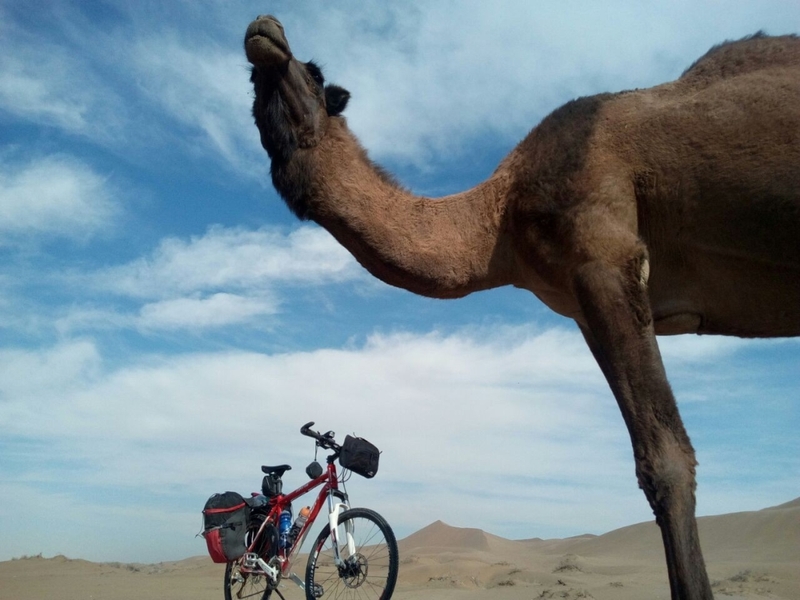 Imagine you start a cycling tour in desert. Nothing expect sand and salt. After less than 80 km you reach to rocky dry mountains. In passing the mountains in headlines you see the other side. Completely green with forests and meadows. After passing the clouds you see the sea and green farms. Everything are in this route. Forest, mountain, desert, salt lake, blue see and beautiful beaches, snowfall summits and dry sabulous. Villages with completely different architecture. In only some countries in the world you can find this range of verity in climate, nature and cultures. All this are the reasons for visiting the Iran. 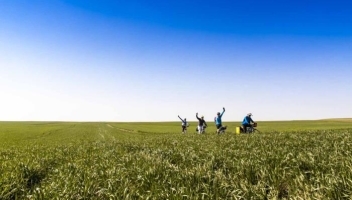 Chanlibel group do everything for you, from thousands of offered possible destinations, you should only select what you like more. 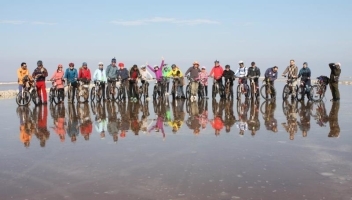 Be sure that we arrange the best bike tours that possible. 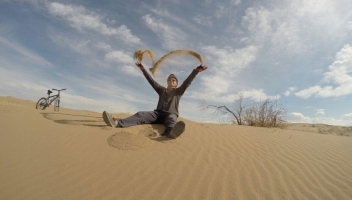 We do everything to have a memorable trip in Iran. For selecting the route your comments and ideas completely takes in account and in each step we check everything together. the detailed road map , leader , visa , airport transport , internal transport by bus , sim card , accommodations , foods, luggage transport , support car , essential spare parts. Tooling and everything you may need in a trip. may the prices make you surprised . all of this costs less than 700$. For arranging the first trip to Iran only be in contact with us. Your questions will make us happy.